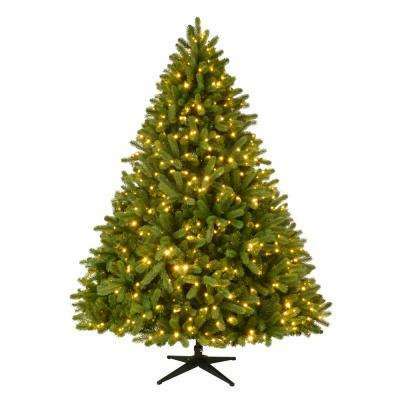 Consider these elements to find the best pre-lit Christmas tree for your home. 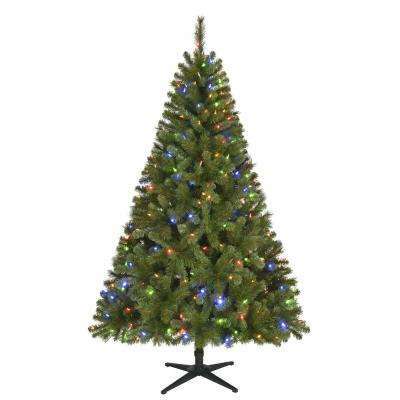 •	Color. 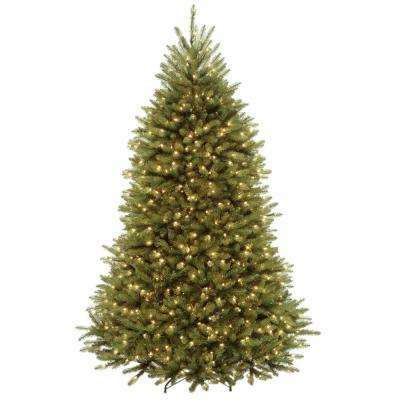 Pick from many different shades of evergreen, or go with a less-traditional color. 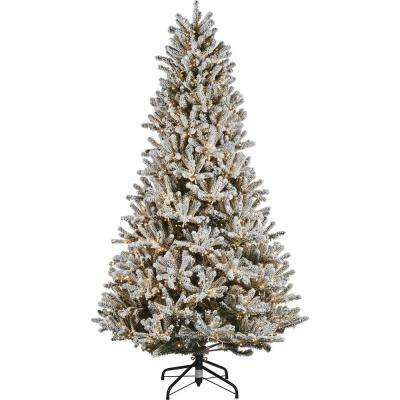 Metallic and tinsel trees offer a unique look, and white or snowcapped branches look stunning with blue Christmas ornaments. 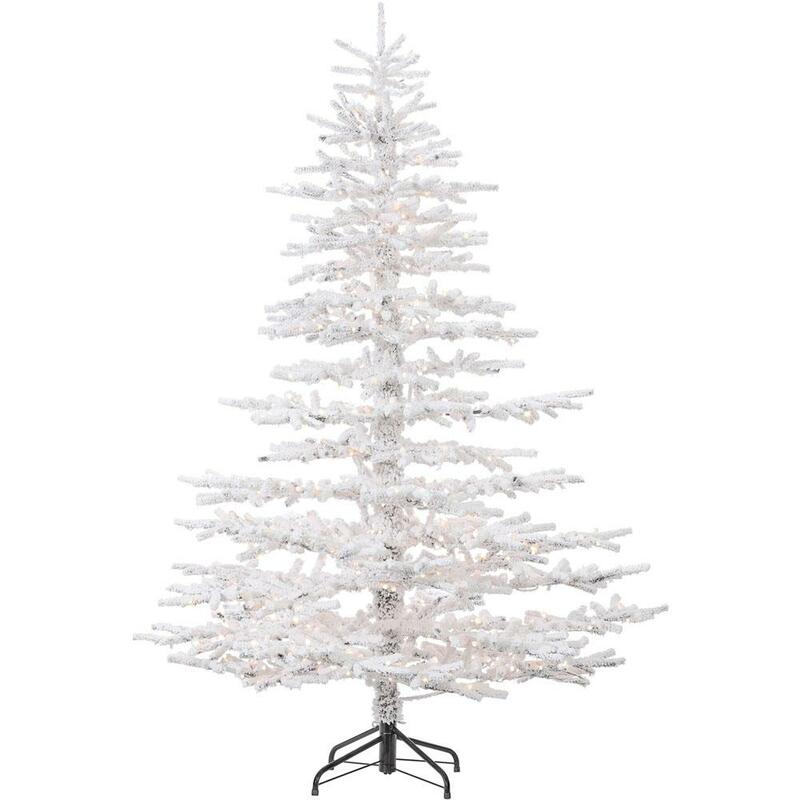 You can even get a black-and-white artificial tree for a fun monochrome twist. 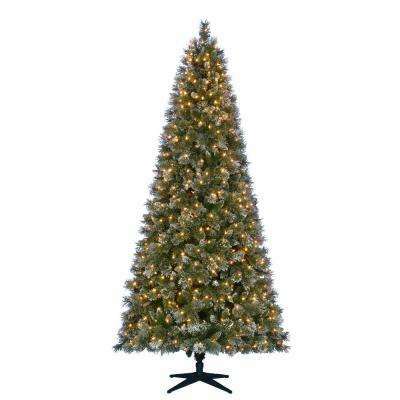 •	Size. Consider height and fullness. 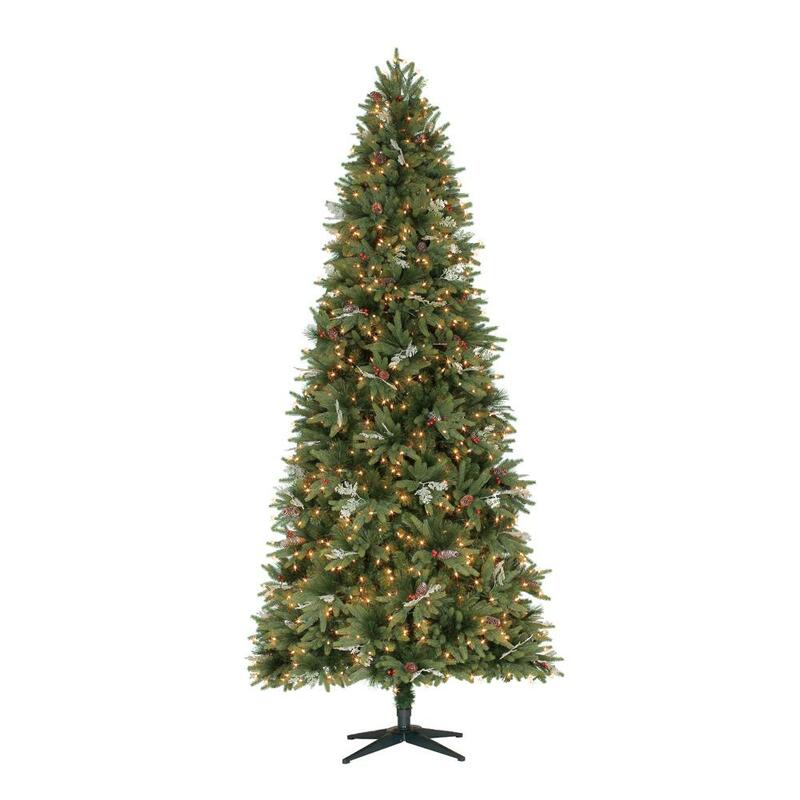 Depending on the size of your space and the overall look you want to achieve, you can choose from a variety of slim or fuller trees. 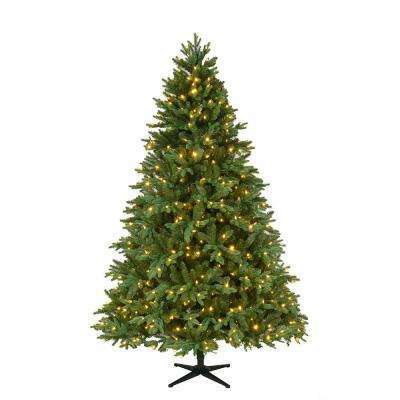 And while a full tree may be the best choice for your large living or dining room, a small pre-lit tree is a great option for apartments or an office space. 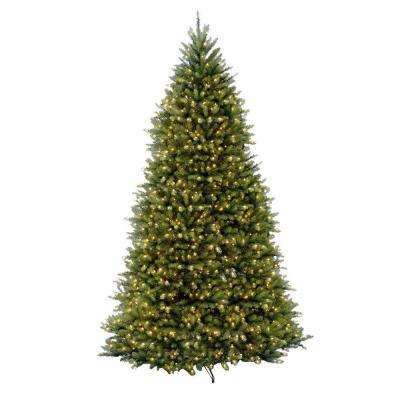 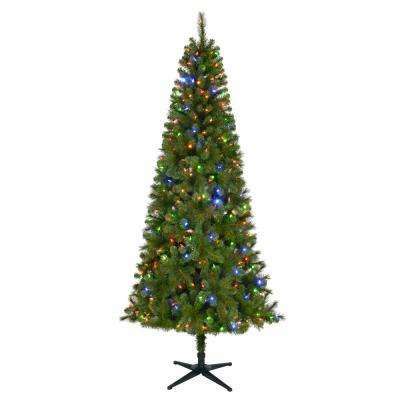 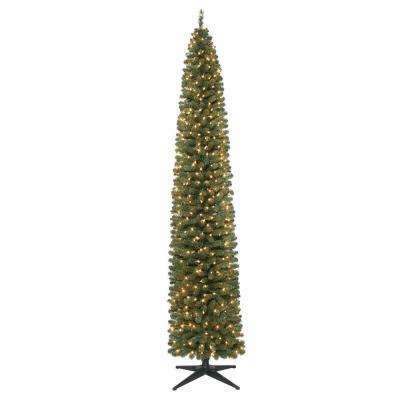 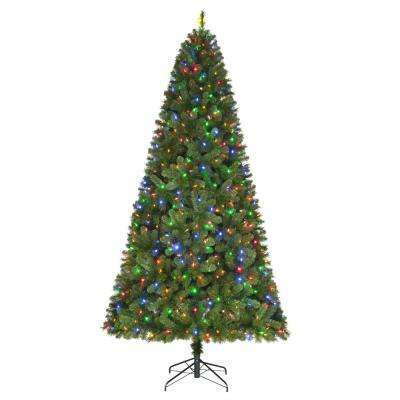 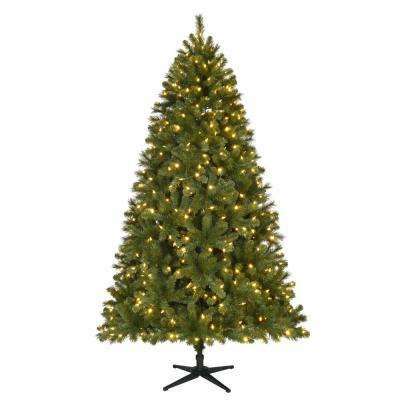 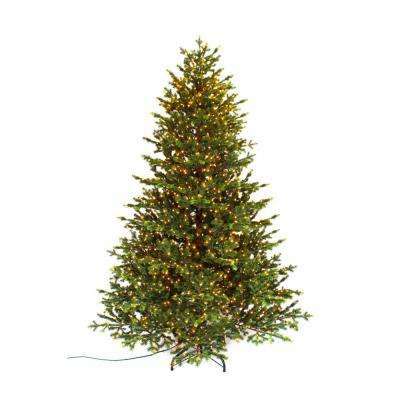 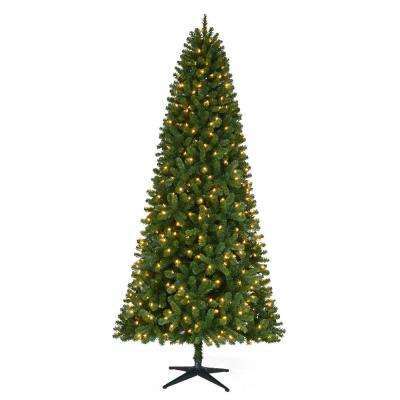 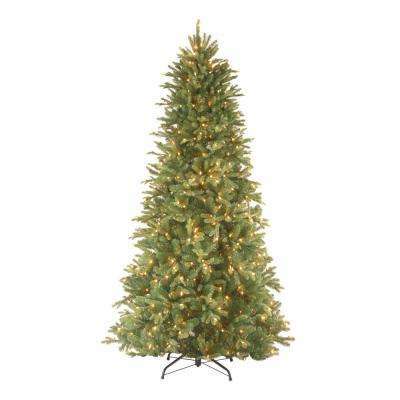 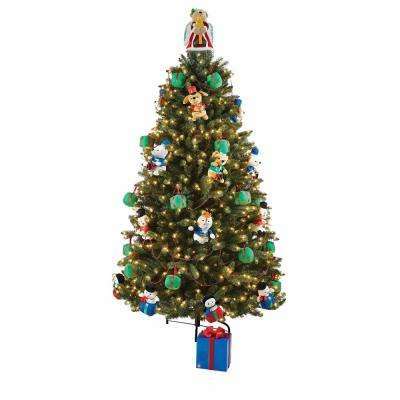 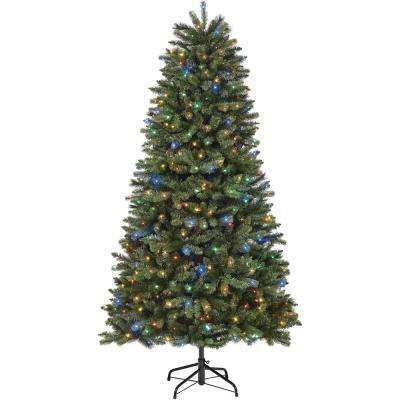 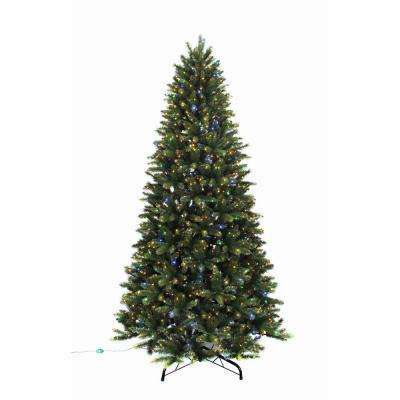 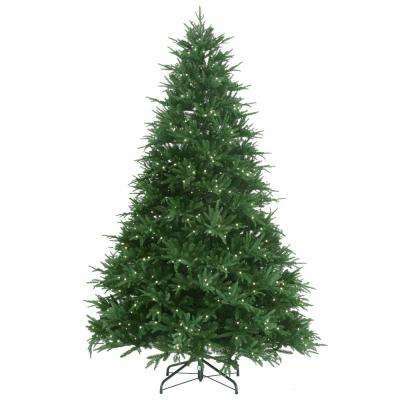 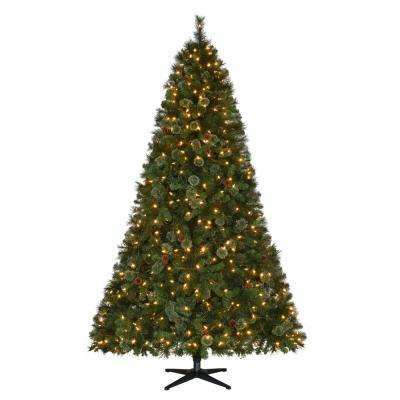 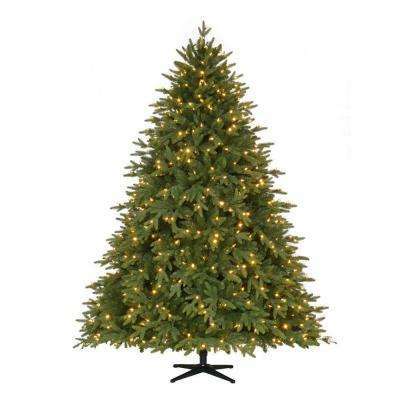 Pre-lit artificial Christmas trees come with lights in many colors, effects and bulb types. 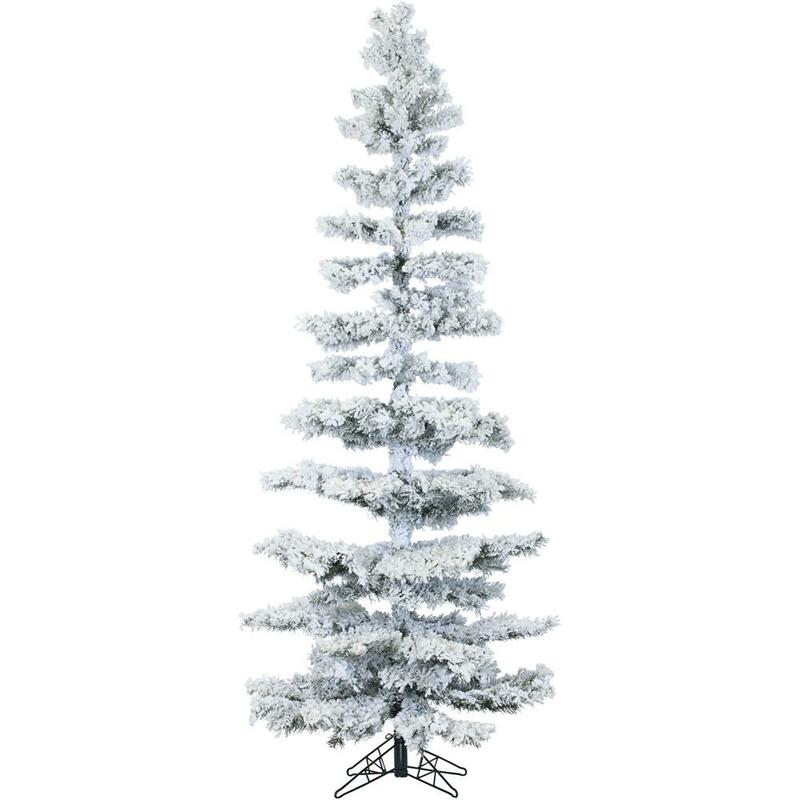 •	Color choice. 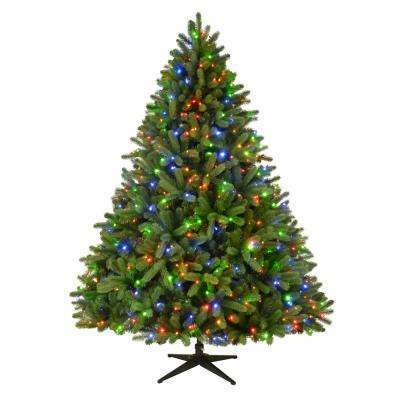 Decide between clear, white, red, green or multicolored light bulbs. 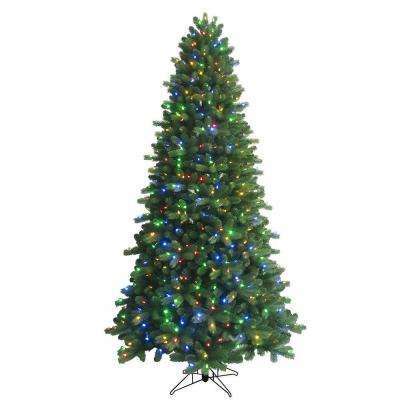 If you can’t choose just one, pick a tree that gives you the option to change from white to colored lights with the push of a button. 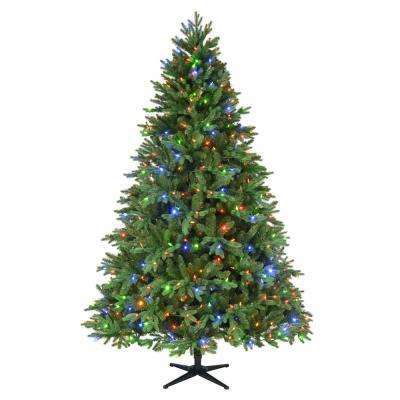 For added fun, choose lights that twinkle, pulse and “chase” each other around with tree. 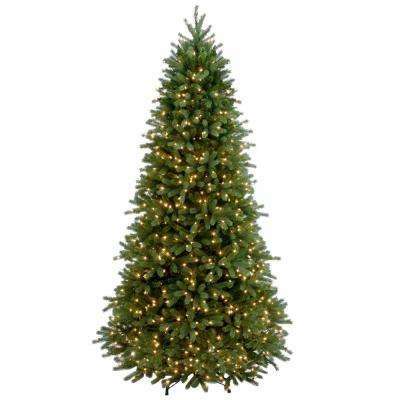 •	Bulb type. 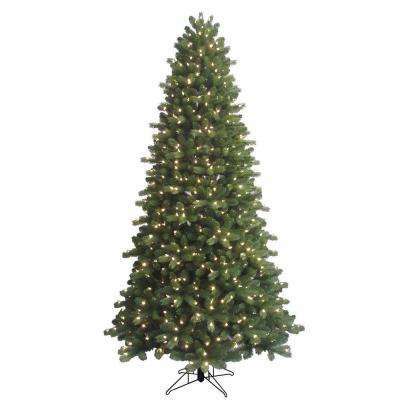 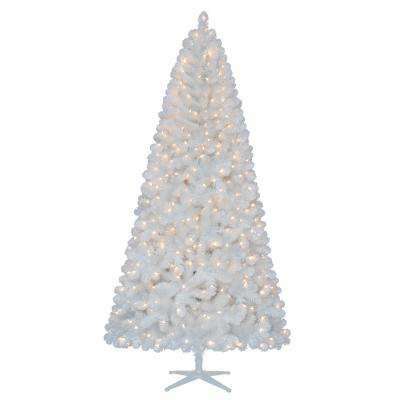 There are several choices, including LED, halogen and incandescent tree lights. 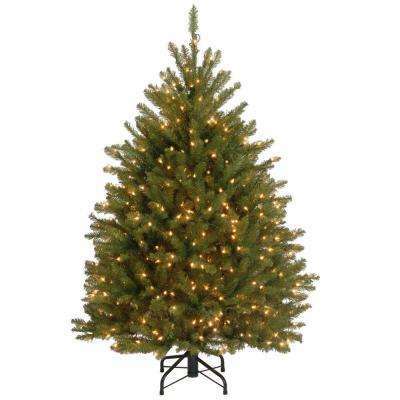 While LEDs can save money and energy, some people still prefer incandescent because of their warm color. 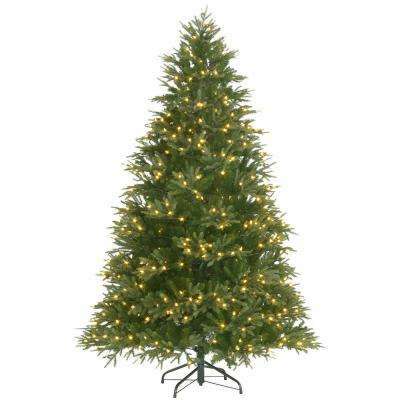 However, energy-efficient LEDs now have warm options available and can also save you some money on your electricity bill. 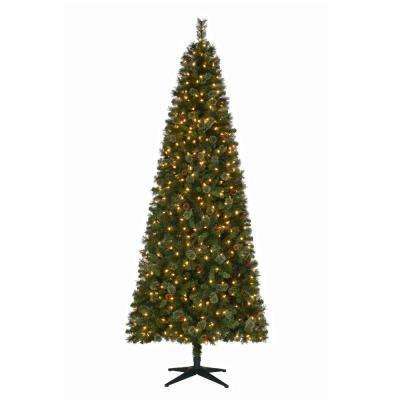 A pre-lit tree is a great and easy addition to your Christmas decorations and will last for years to come.